It's not uncommon for a cigar company to name a line after an important date in the brand's history, and that's exactly the case for Warped's Serie Gran Reserva 1988. 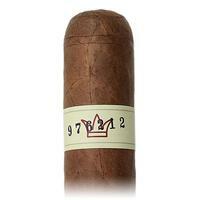 The GR88 commemorates the year that founder Kyle Gellis was born and is offered in a singular vitola: a 5 1/4 x 50 Robusto. 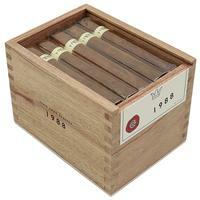 A Nicaraguan puro made by the Tabacos Valle de Jalapa S.A. factory in Estelí, Nicaragua, the GR88 features a flavor profile full of depth and nuance, offering up notes of pepper, sweetness, nuttiness, oak, and cream. 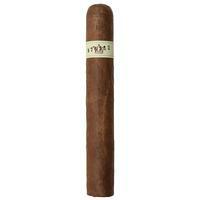 5% Off Five Sticks: $8.55 ea. 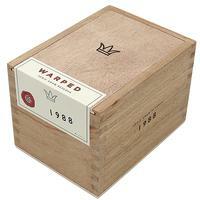 10% off box (25): $8.10 ea.